Did you know that one in five people have actually trimmed their neighbours hedge without asking permission? 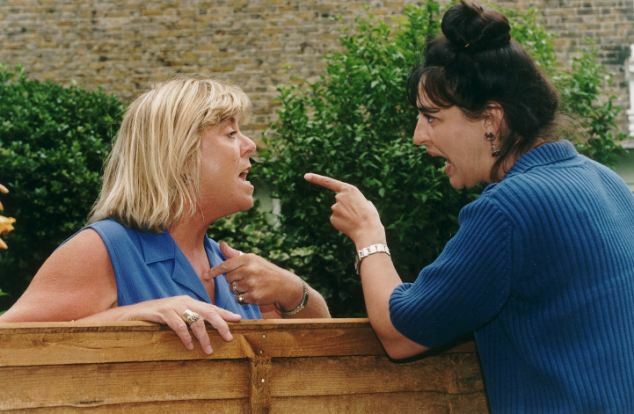 Confrontation between neighbours over overgrown vegetation otherwise known as ‘Hedge Rage’ can have a negative impact on community relations and make life between neighbours very unpleasant. On 28 March 2013 a Bill to make provision about hedges which interfere with the reasonable enjoyment of domestic properties was debated and passed by parliament in Scotland. Defines a high hedge at two metres, formed by a row or two of evergreens. Residents can complain to councils on the basis hedges on neighbouring land are considered to have an “adverse effect on the reasonable enjoyment of domestic property”. Councils aim to settle disputes and would get powers to issue enforcement notice to hedge owners, requiring them to take action. Failure to comply would let the council go in and do the work, charging the costs to the hedge owner. Feeling happy in your home should be a top priority, so take action towards the upkeep of your property and ensure your garden hedge doesn’t literally come between you and your neighbour. Contact Cairns Tree Surgery for a free health check or no obligation quote on Hedge Trimming, Reduction or Felling today.